Nearly five years ago, Brent Lewandowski, a Teamsters Local 700 member at the Cook County Department of Corrections (DOC), gave organized labor a voice after he was first elected to serve on the Cook County Pension Board. Today, he will be giving up his seat on the board and saying goodbye to his DOC family as he starts his new position on Monday as the Senior Benefits Manager for the Cook County Pension Fund. 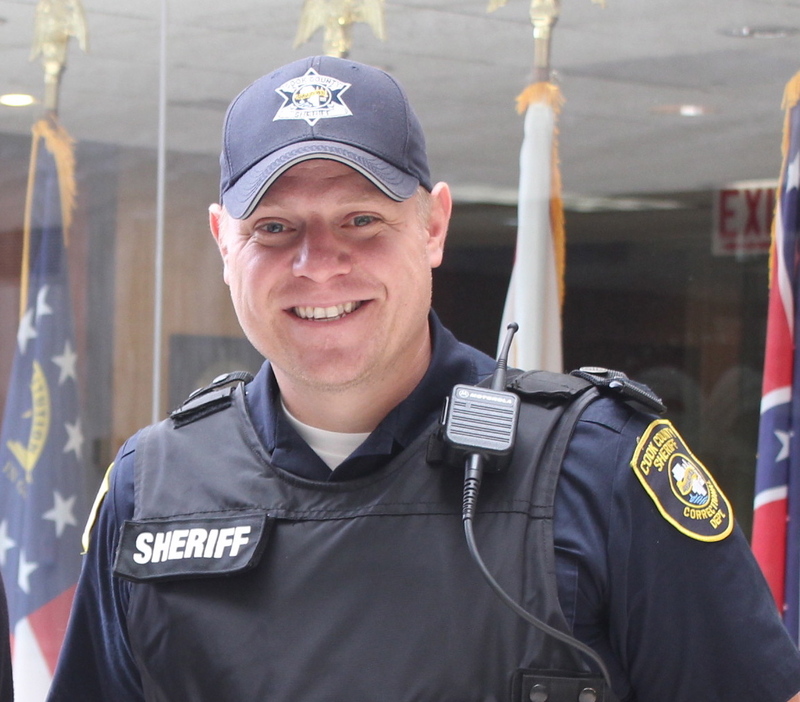 Brent has spent the last 15 years at DOC – 10 as a correctional officer and five as an investigator – and was elected to the pension board as Trustee in 2011 and re-elected in 2014. During that time, he also served as a steward for five years and has been working in the DOC union office for the past year. Both the 2011 and 2014 pension board elections brought out droves of DOC members and Cook County Clerks who were more than ready to cast a vote for Brent. Looking back, he says it was a team effort to ensure his victory and couldn’t have done it without the Teamsters behind him. While serving on the pension board, Brent had many roles, including Vice President, Secretary and was the Chairman of the legislative committee and the investment committee. His election to the board also opened the doors for other labor activists to get on the board and serve in leadership positions. The executive director of the pension fund was impressed with Brent’s experience and dedication to the members, and thought he would be the perfect person for the job. In his new position, Brent will face a more regimented schedule but is looking forward to helping people learn about their benefits and becoming an expert in the field. He will also have more free time to spend with his wife and three daughters. Brent says though he is leaving, he will still be available for anyone who needs anything. “If I got a call from the union, a Teamster – anyone who needed help – it would put a smile on my face,” he said.